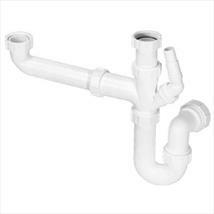 Whether you are in need of fittings for a completely new system, or just need to do some urgent plumbing repairs, here at Plumbing for Less we have everything you will need for the job. 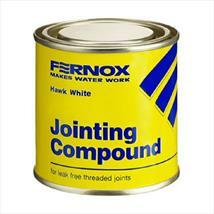 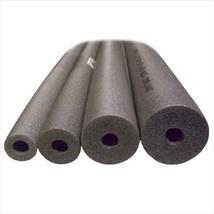 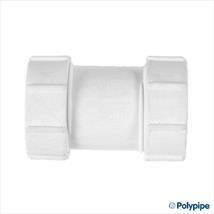 Stocking everything from valves to pipes, waste fittings to compression fittings, foams and glues right through to an extensive range of silicones. 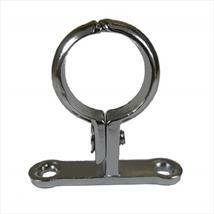 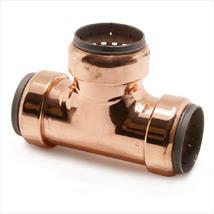 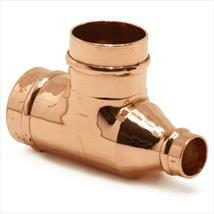 We stock a variety of materials including copper, chrome and brass. 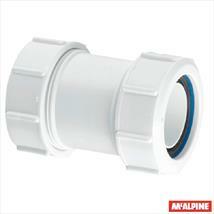 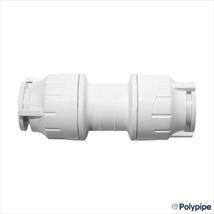 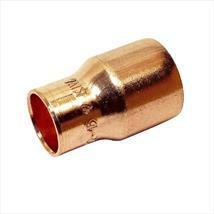 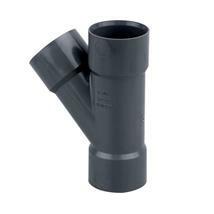 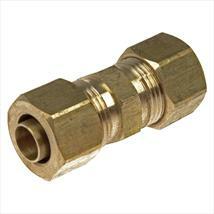 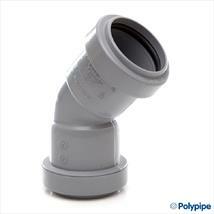 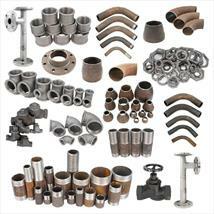 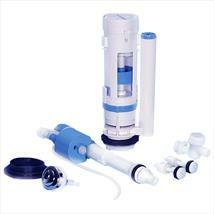 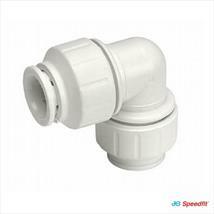 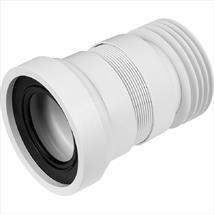 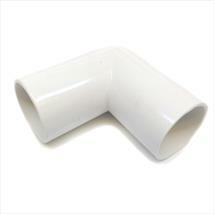 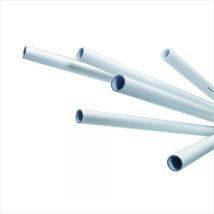 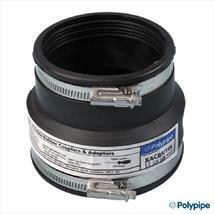 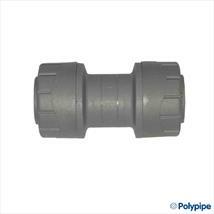 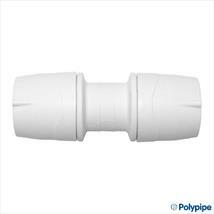 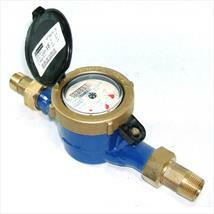 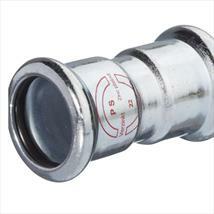 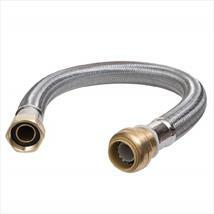 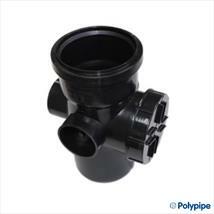 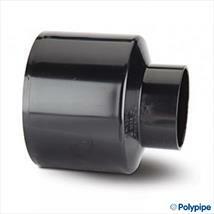 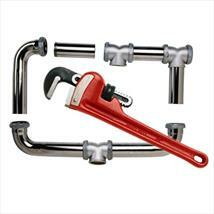 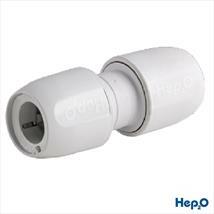 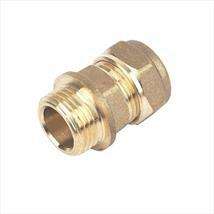 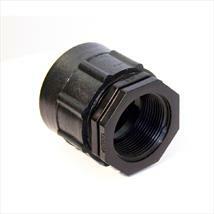 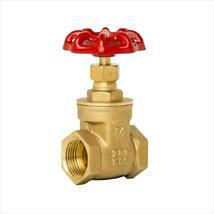 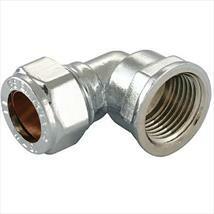 This ensures that Plumbing for Less is the first choice for all your plumbing requirements. 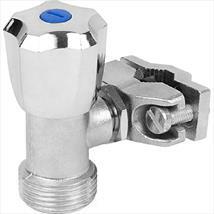 Another good reason to choose us is that we stock all the leading brands in plumbing to give you that all important peace of mind when you are on the job.